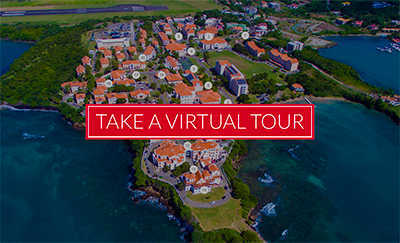 Three years after the Zika virus (ZIKV) epidemic swept through Grenada and the region, St. George’s University faculty members have secured a two-year grant from the US-based Eunice Kennedy Shriver National Institute of Child Health and Human Development (NICHD) to examine the effectiveness of a community intervention program aimed at improving neurodevelopment in Grenadian children exposed to the virus. 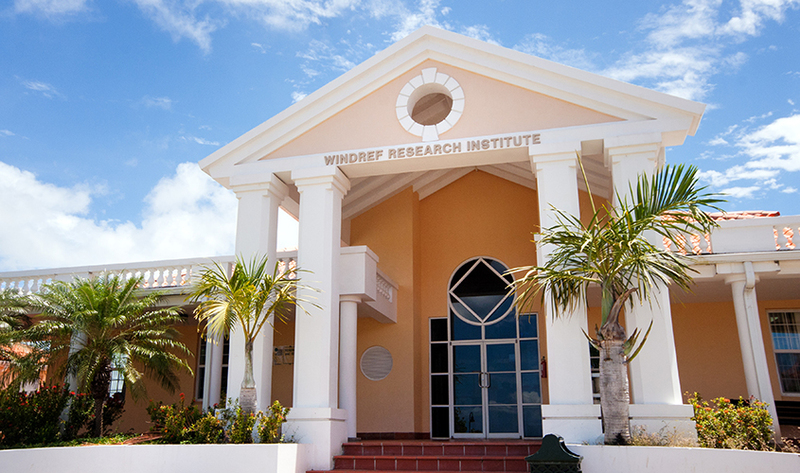 The new NIH-funded study will be administered by the non-profit Windward Islands Research and Education Foundation (WINDREF), which is based on the SGU campus in Grenada. Dr. Randall Waechter joins three other SGU faculty members—Drs. Barbara Landon, Karen Blackmon, and Trevor Noël—on a research team that also includes Dr. Michelle Fernandes, NIHR Academic Clinical Fellow in Paediatrics, Southampton University, and Honorary Research Fellow at Oxford University. One of the most significant consequences of the ZIKV epidemic is the increased risk of adverse neurological developments in the children of ZIKV-infected mothers. These children, who are now 2 and 3 years old, are at high risk for chronic epilepsy as well as intellectual and learning disabilities. This study will provide valuable data on whether a culturally adapted and evidence-based project called Environmental Enrichment can rescue neurodevelopmental outcomes in toddlers who were exposed to ZIKV. The research also presents a novel approach to assisting these children that may be applicable worldwide. It augments the ongoing Saving Brains Grenada program in Grenada, work that was funded by Grand Challenges Canada. The program has enabled community workers to interact with caregivers and their children, helping parents implement enjoyable Conscious Discipline-based ‘brain smart’ methods that foster neurodevelopment in young children. These methods focus on elements of child-raising such safety, attachment, and self regulation, in addition to early childhood stimulation. The Saving Brains Grenada team has been supported by Jhpiego, an international non-profit health organization affiliated with Johns Hopkins University. Dr. Landon called the new NIH study a “natural fit” for the Saving Brains Grenada initiative.